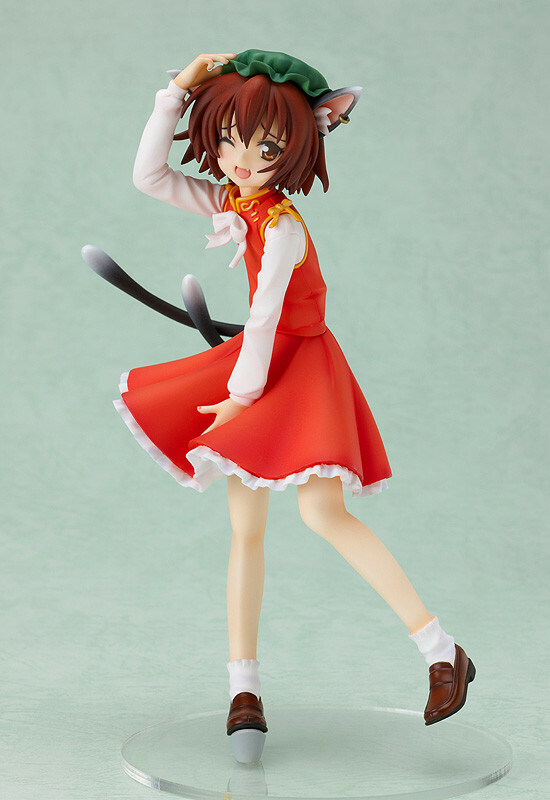 Ran Yakumo's shikigami is back for a resale! 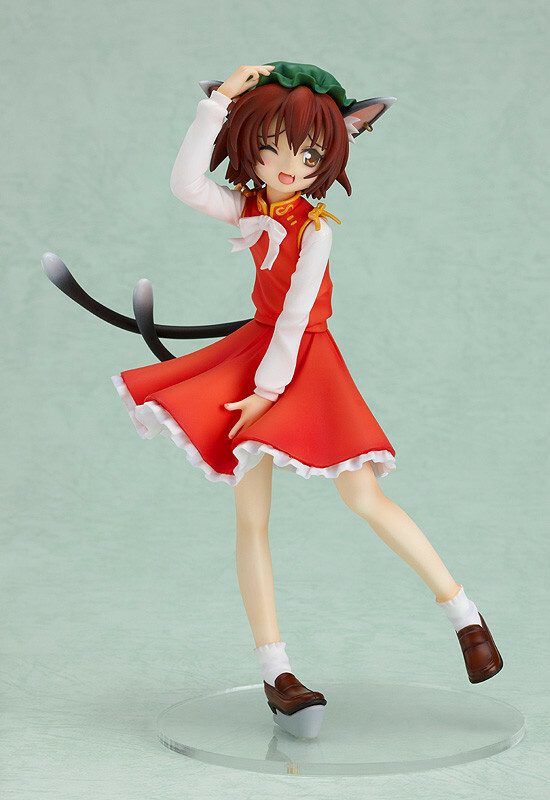 From the popular doujin game series by 'Team Shanghai Alice', the 'Touhou Project' comes a 1/8th scale figure of Ran Yakumo's shikigami - Chen, the cat demon! 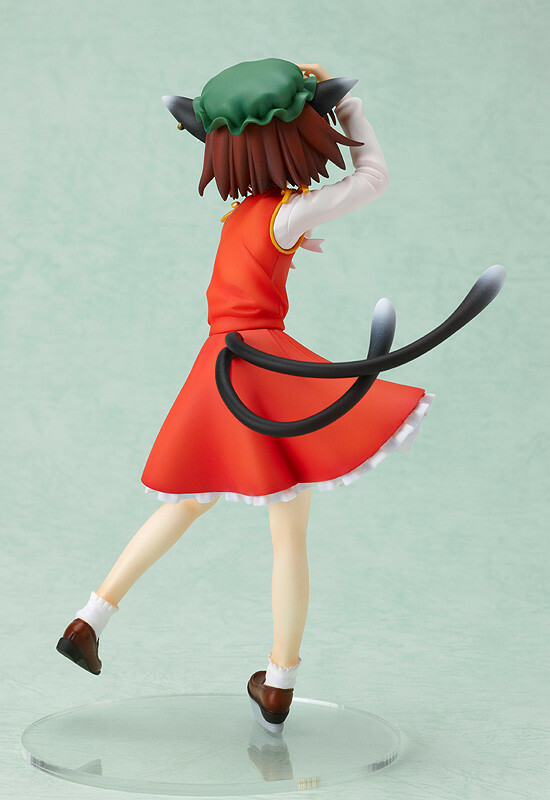 This figure was originally created by sculptor YOSHI as a garage kit based on an illustration drawn by the group 'QP flapper'. She is posed with an embarrassed smile as she holds down her skirt and hat as a strong blows on her - a very cute pose! 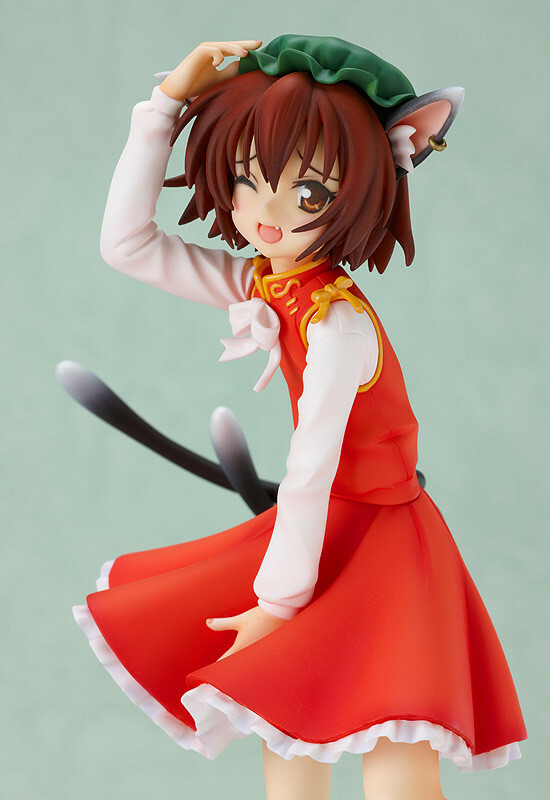 Figures of both Yukari Yakumo and Ran Yakumo are also both in production, so look forward to them! Please also note the web pages are only available in Japanese.